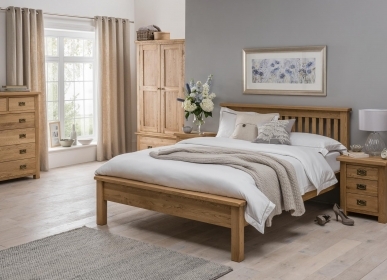 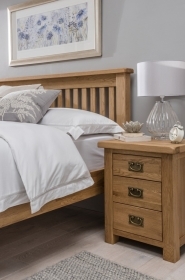 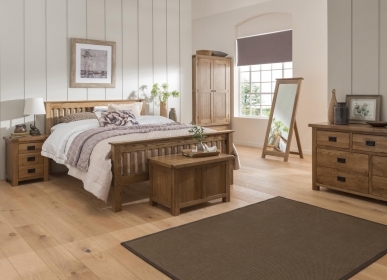 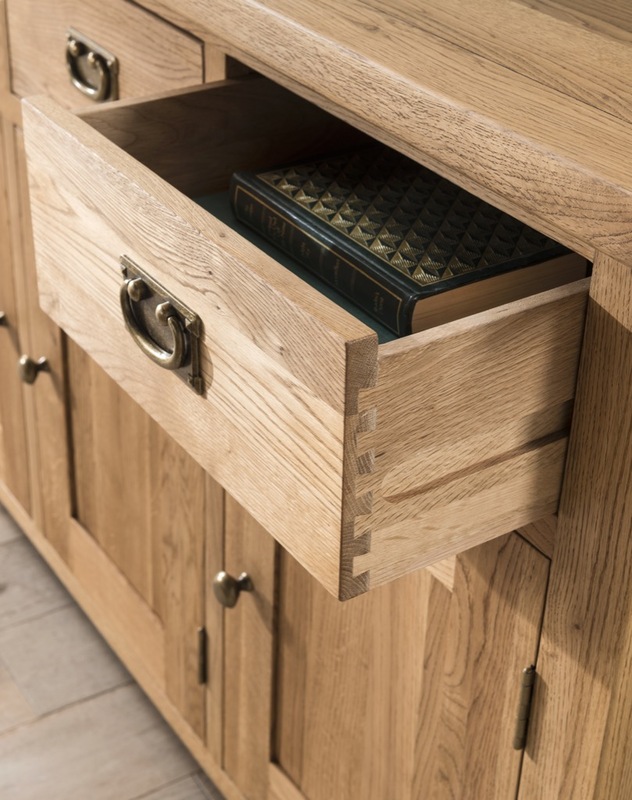 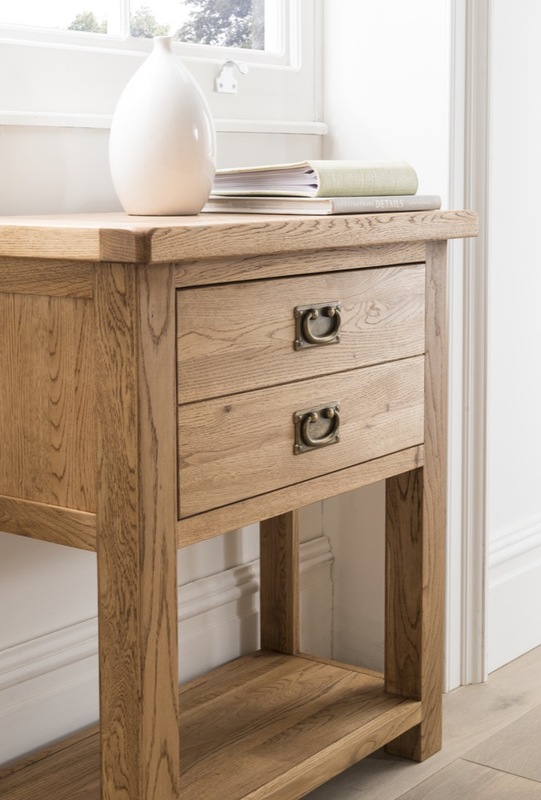 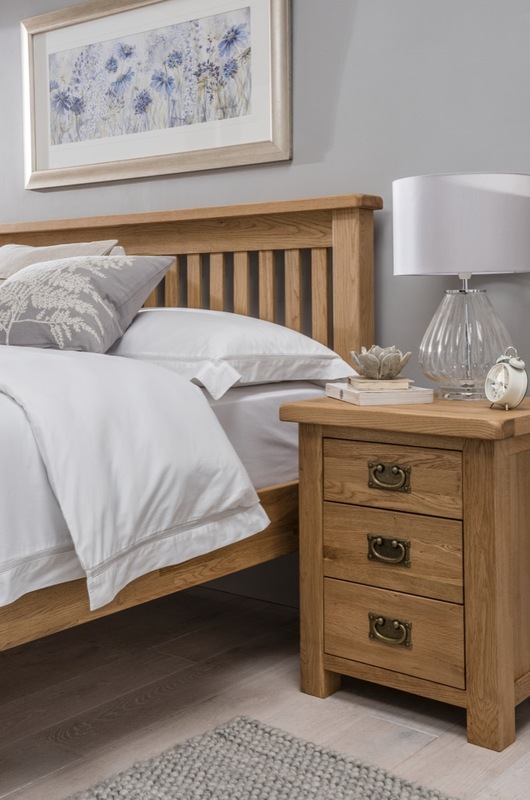 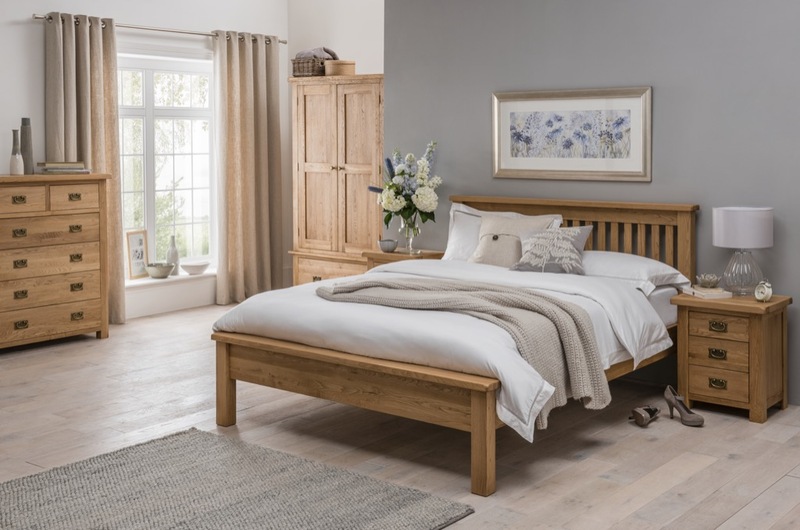 The Country dressing table stool is the perfect accompaniment to the matching dressing table. 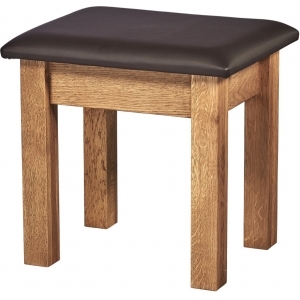 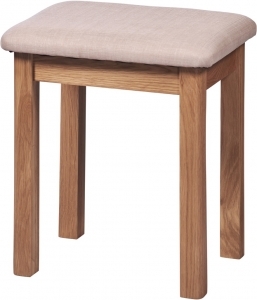 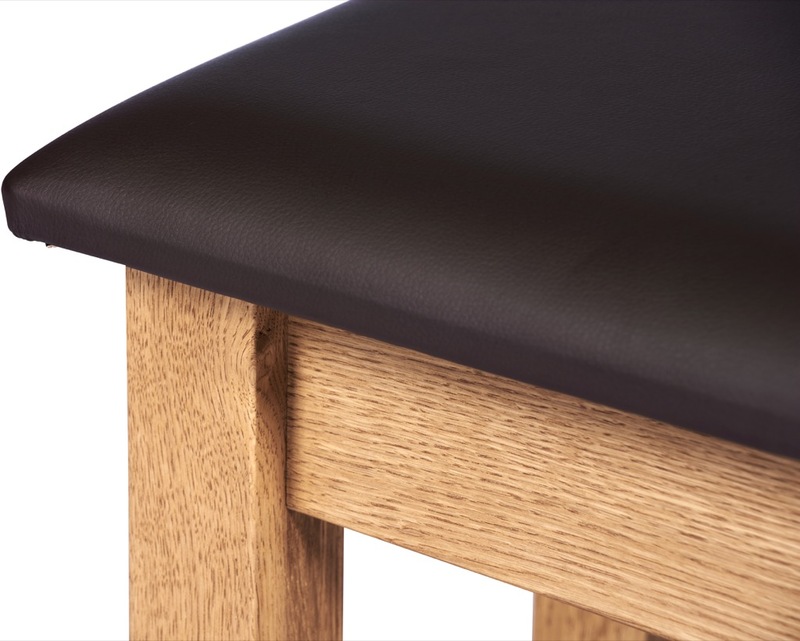 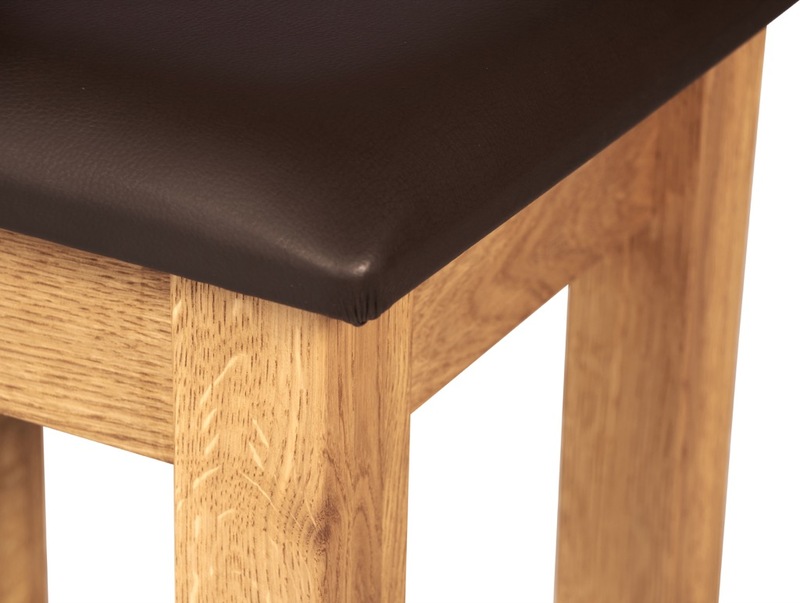 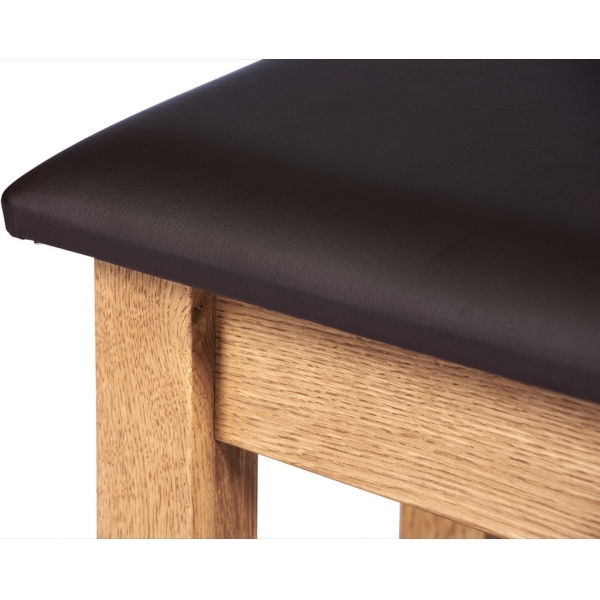 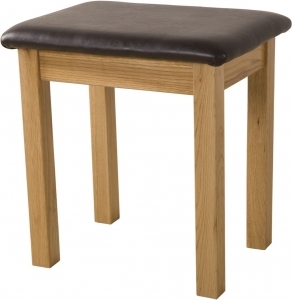 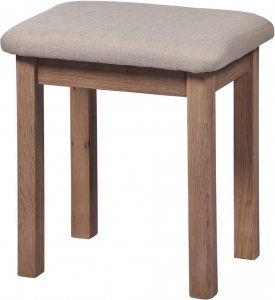 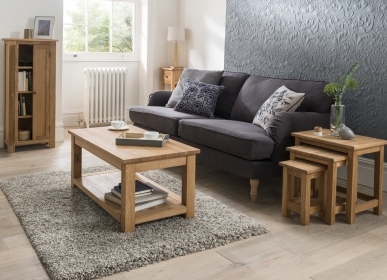 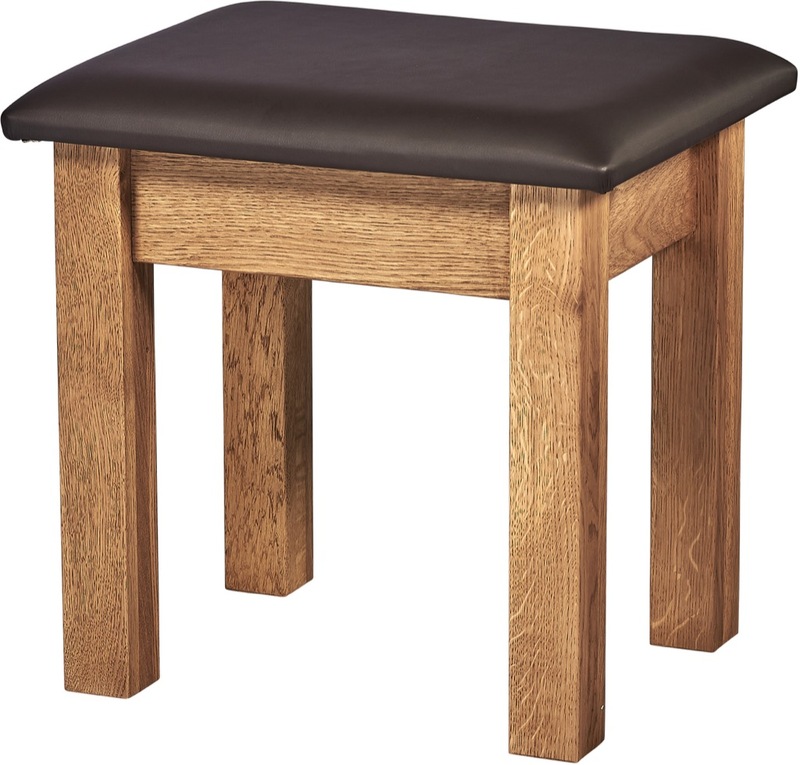 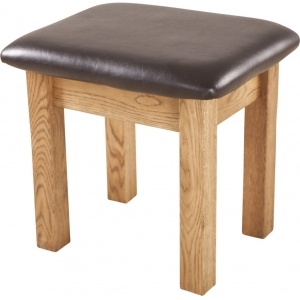 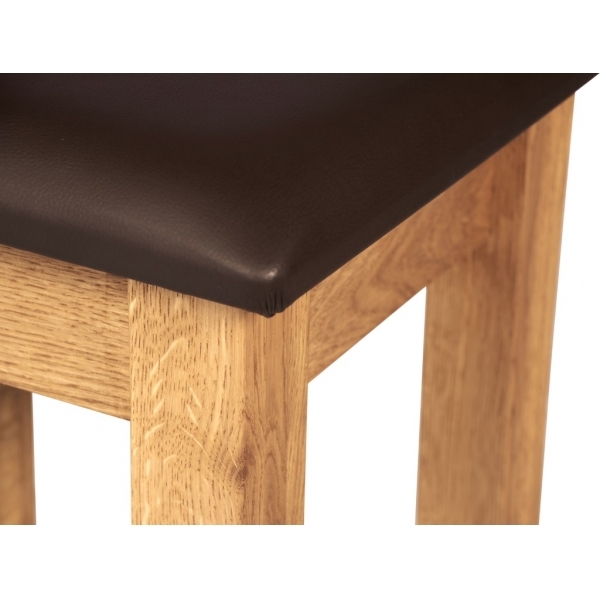 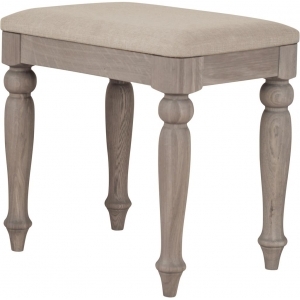 With sturdy legs and a comfy, dark tan cushion seat, this stool provides a stylish and practical place to gtet ready. 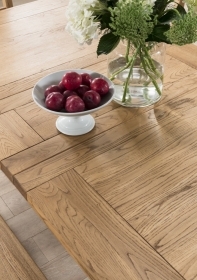 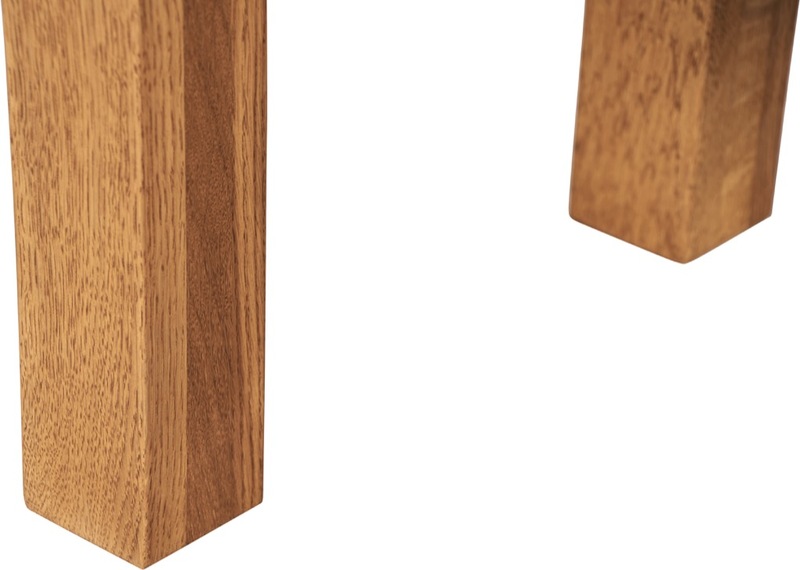 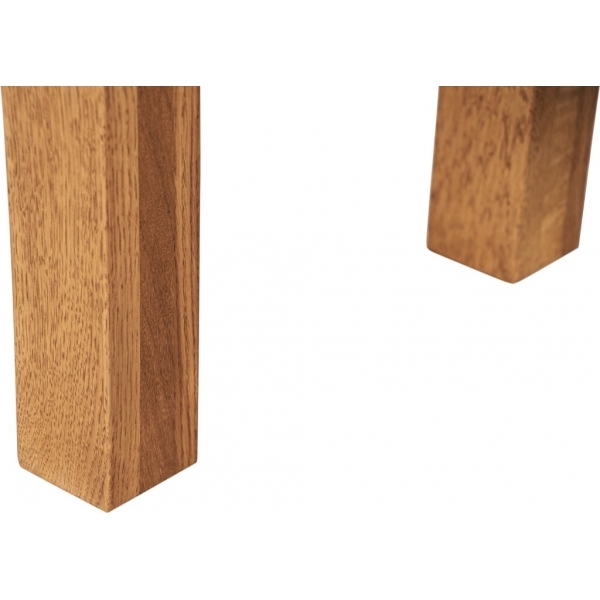 Made of solid white American oak with a brushed oil finish, the stool is a long-lasting and hard-wearing piece of furniture. 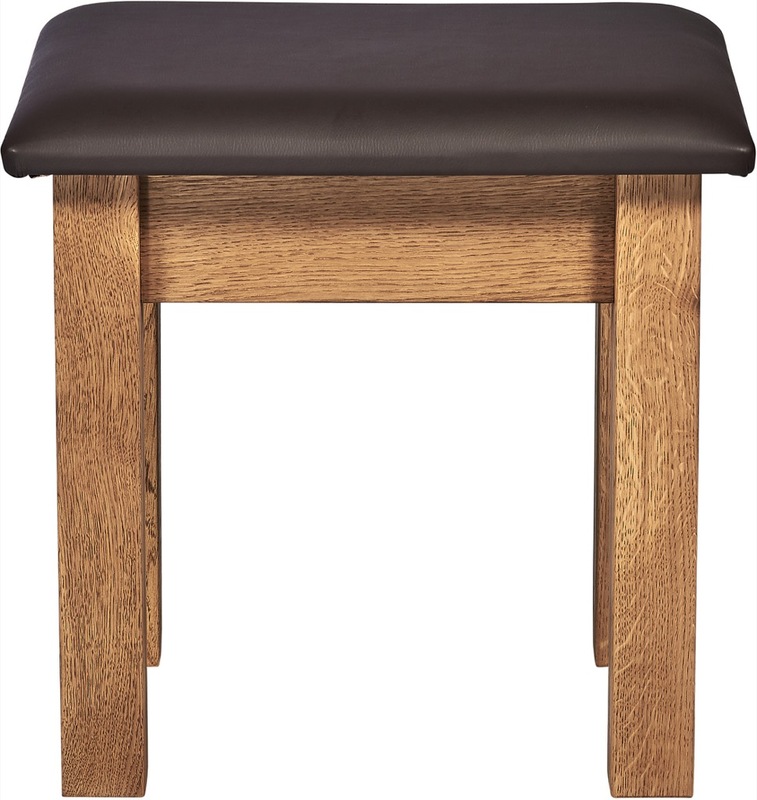 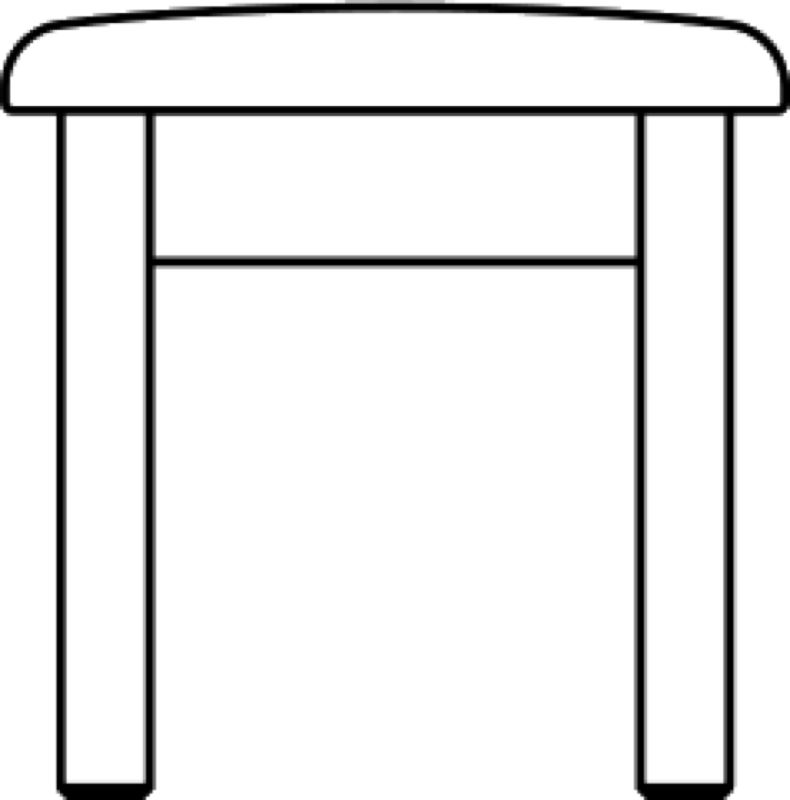 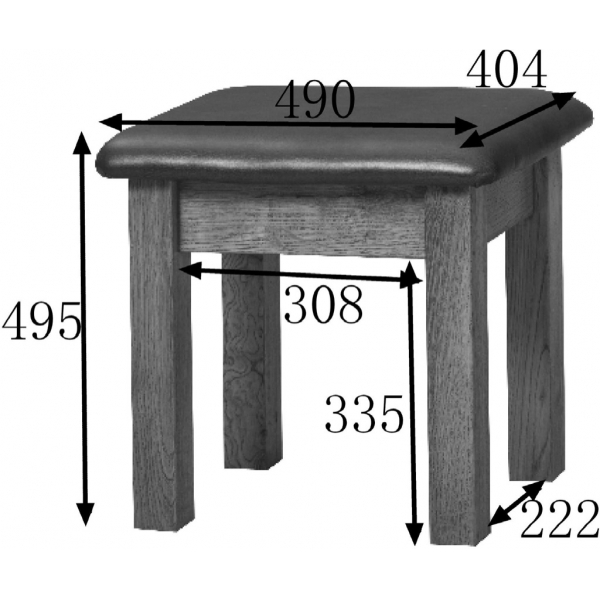 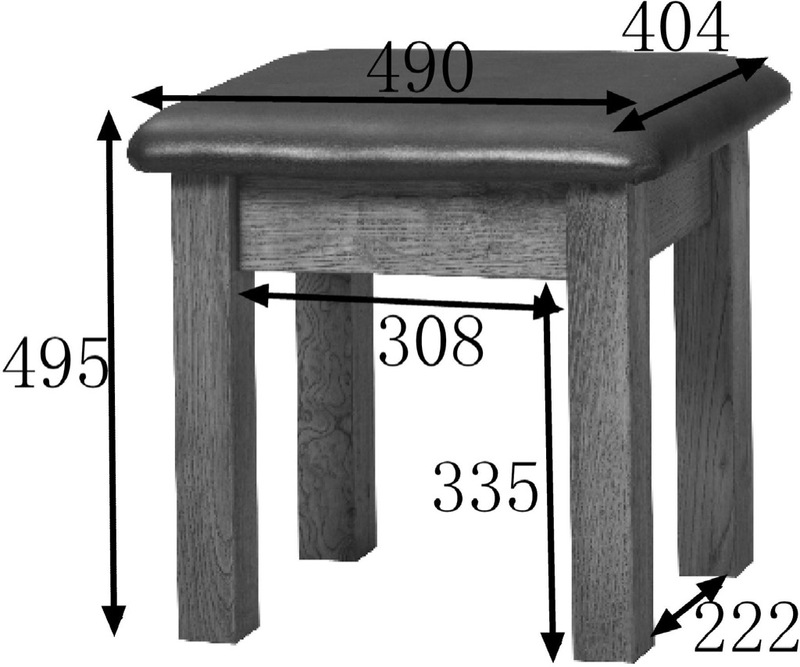 Sturdy legs and a wide frame ensure that weight is distributed evenly so that the stool will not start to wobble or buckle. 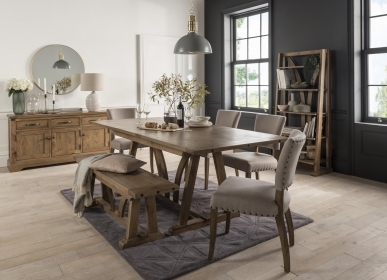 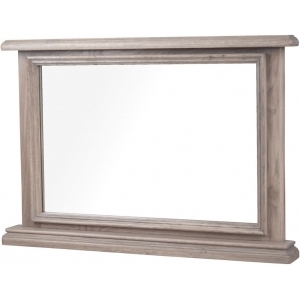 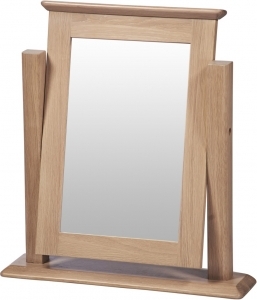 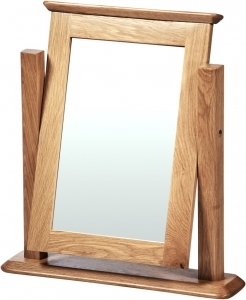 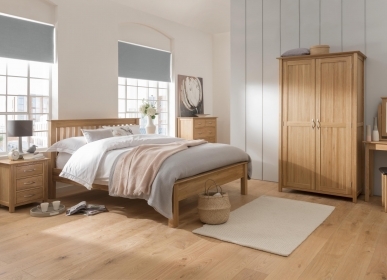 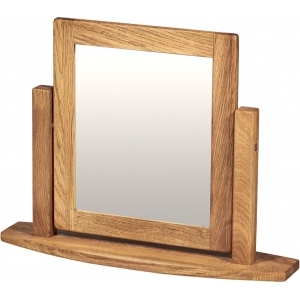 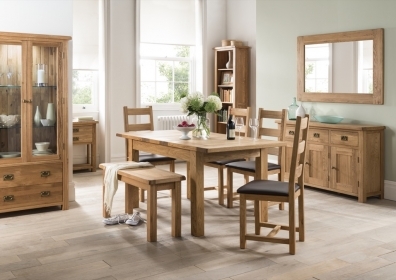 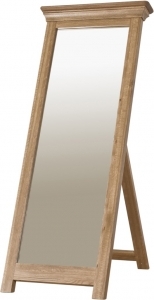 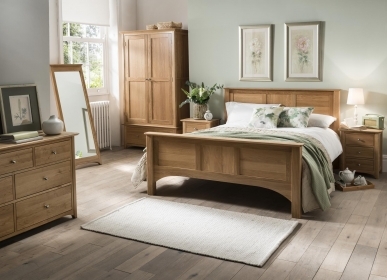 Combine the stool with the Country single dressing table and dressing table mirror for a coordinated look.